Where functionality defines design and every little detail serves to highlight the innovative technology at play, it’s a fair assumption to suspect Sinn at work. 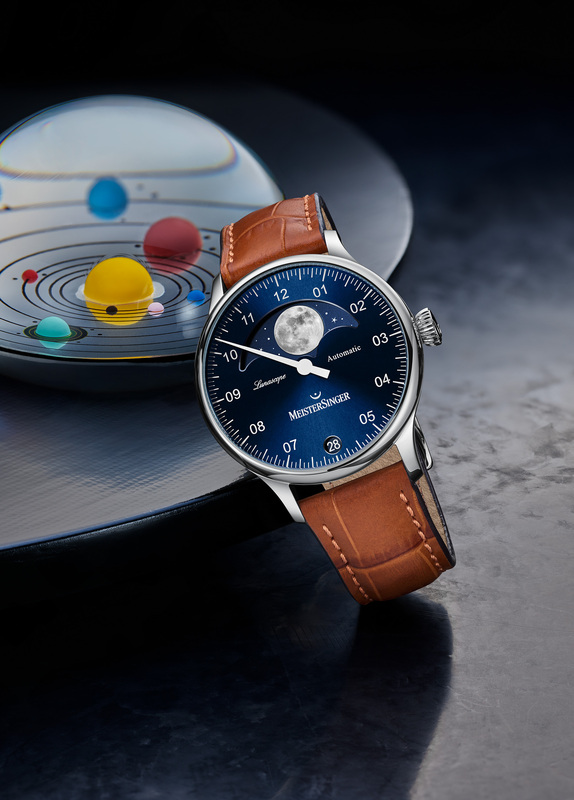 Since its establishment in 1961, the company has continuously focused on high-quality mechanical watches combining a traditional sense of quality with advanced solutions. 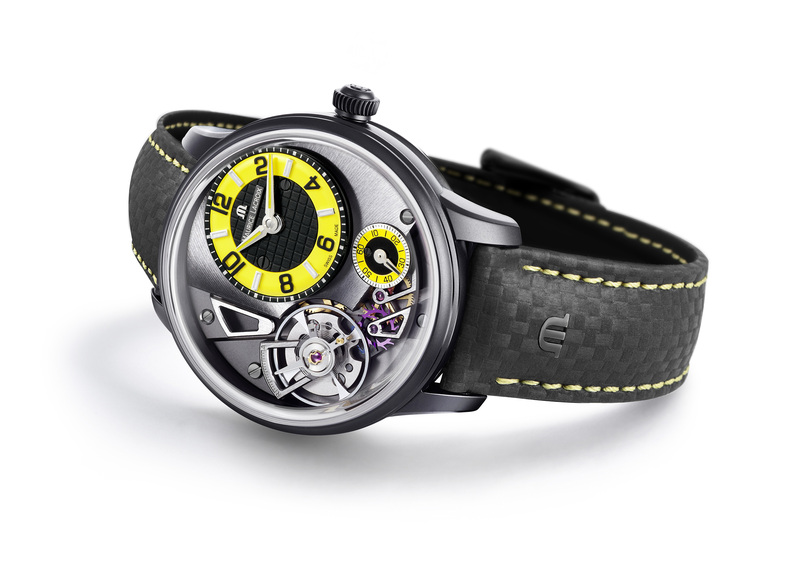 This has repeatedly resulted in the use of new watchmaking materials; among those was Submarine Steel in 2005 and Damascus Steel in 2016. 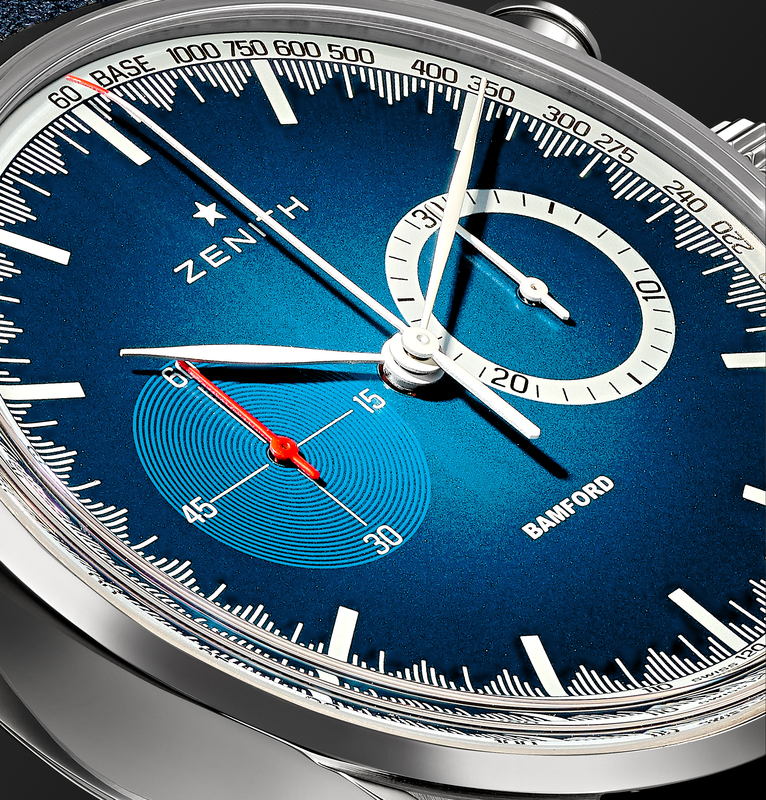 The 1800 Damaszener which we are introducing today, follows on from this tradition. Damascus Steel has fascinated humankind for centuries. It gained its legendary reputation in the making of swords, knives and other blades. Damascus steel is a combination of at least two different types of steel, layered to create a fascinating surface design. 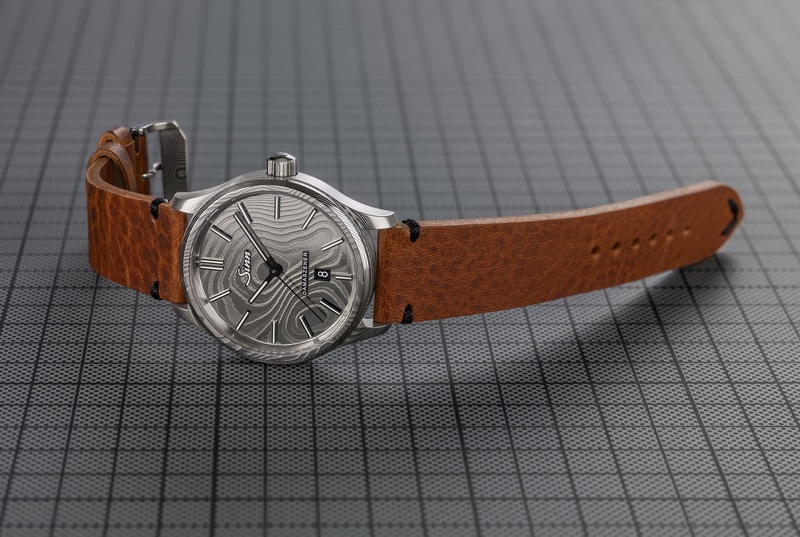 In order to perfectly enhance the characteristic texture of Damascus steel – an organic pattern of alternating bands of light an dark – the one-piece dial and central part of the case is forged from a complete steel block rather than designed as separate components, as is customary. As a result, the Damascus pattern on the dial continues across the entire case to create a fascinating and impressive whole. Thanks to the use of Tegiment Technology, the case is especially scratch-resistant. Sinn also made the crown and the bow as well as the pin buckle from Damascus steel. 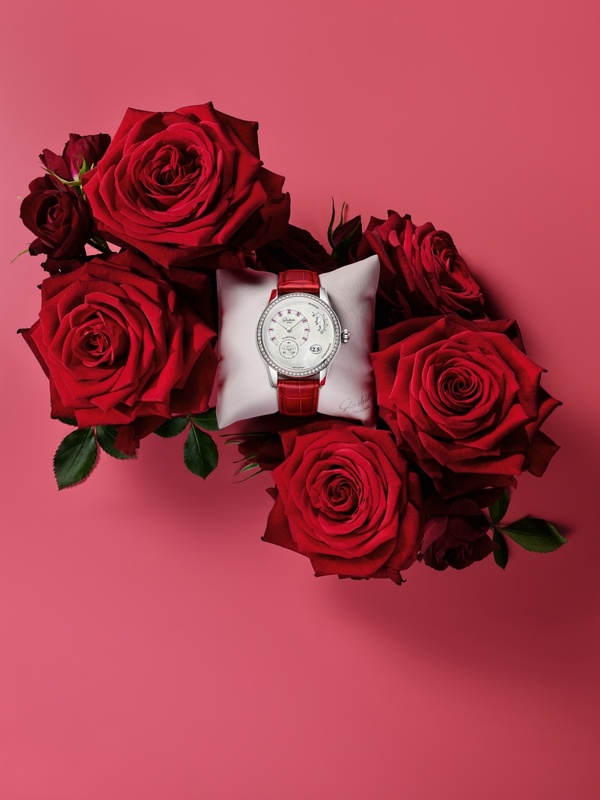 The case has a diameter of 43 mm and is measuring 10.4 mm in height; it is also water-resistant up to 10 atm. 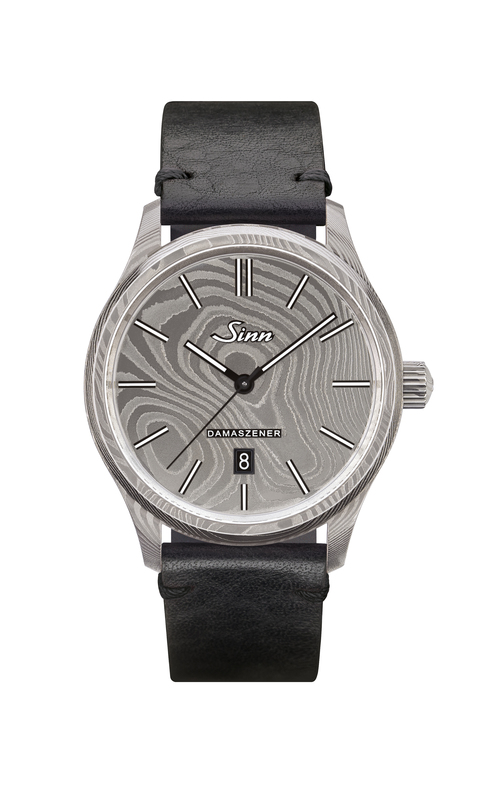 In this watch, everything comes down to the beautiful characteristic pattern of the Damascus steel. Nothing distracts from it, because Sinn decided to keep the watch as simple as possible. It only shows hours, minutes and seconds as well as the date in a small black window at six o’clock. 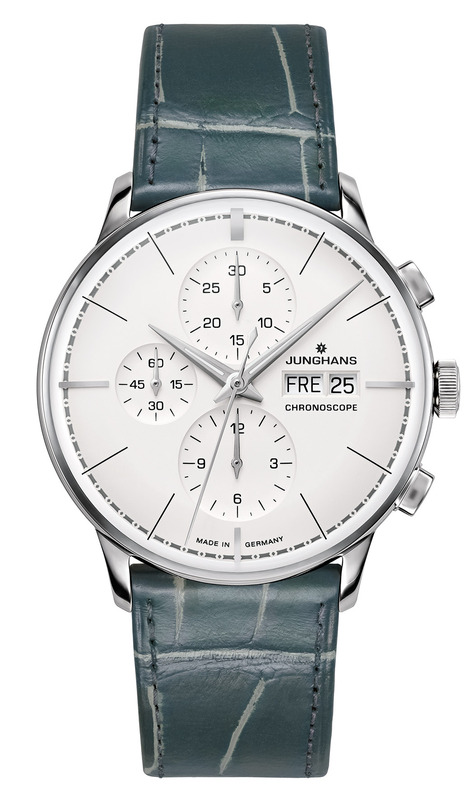 The slim indices and hands are standing out distinctly which makes the wristwatch easy to read. Thanks to the luminous coating this is also true at night. All this is protected by a sapphire crystal. 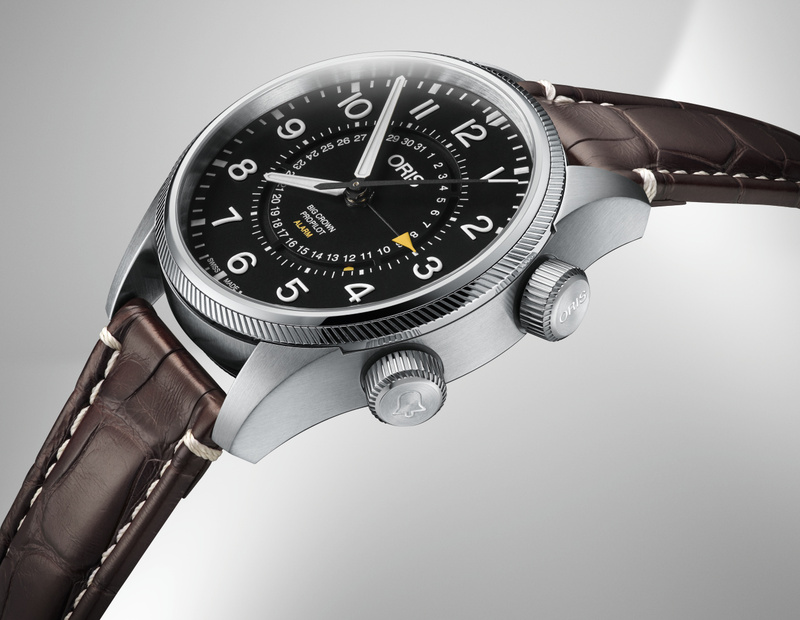 The Sinn 1800 Damaszener is powered by a reliable, Swiss made automatic movement, the ETA 2892-A2. It works at a frequency of 4 Hz and provides a power reserve of 42 hours. The Sinn 1800 Damaszener is a limited edition of only 100 pieces. Maurice Lacroix has always been a young minded company with the capacity to create interesting timepieces. 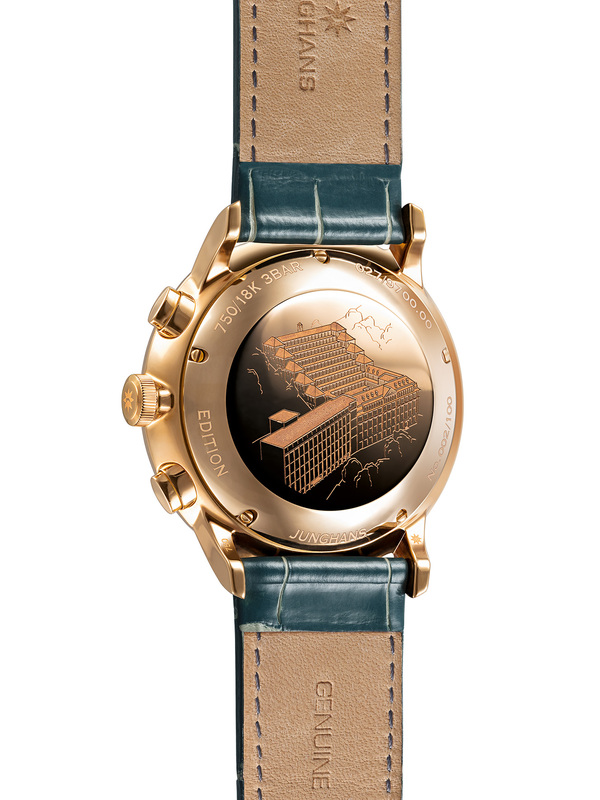 In 2014, the brand released a new watch, the Masterpiece Gravity. 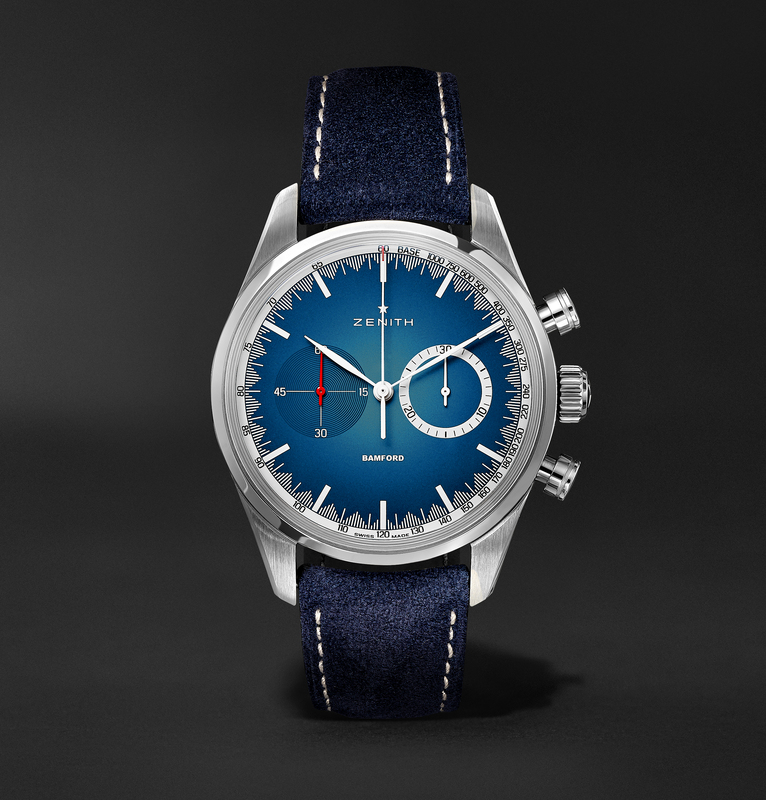 It stood apart from other watches, courtesy of its iconic design and impressive craftsmanship. Now, the company has unveiled a new and exclusively version of the Masterpiece Gravity; limited to just 25 examples. Maurice Lacroix believes, a true Masterpiece should captivate its wearer with a richly appointed dial and mechanical virtuosity. So, the Masterpiece Gravity Limited Edition sets aside convention with its design. The hours and minutes are displayed on an off-centered dial. 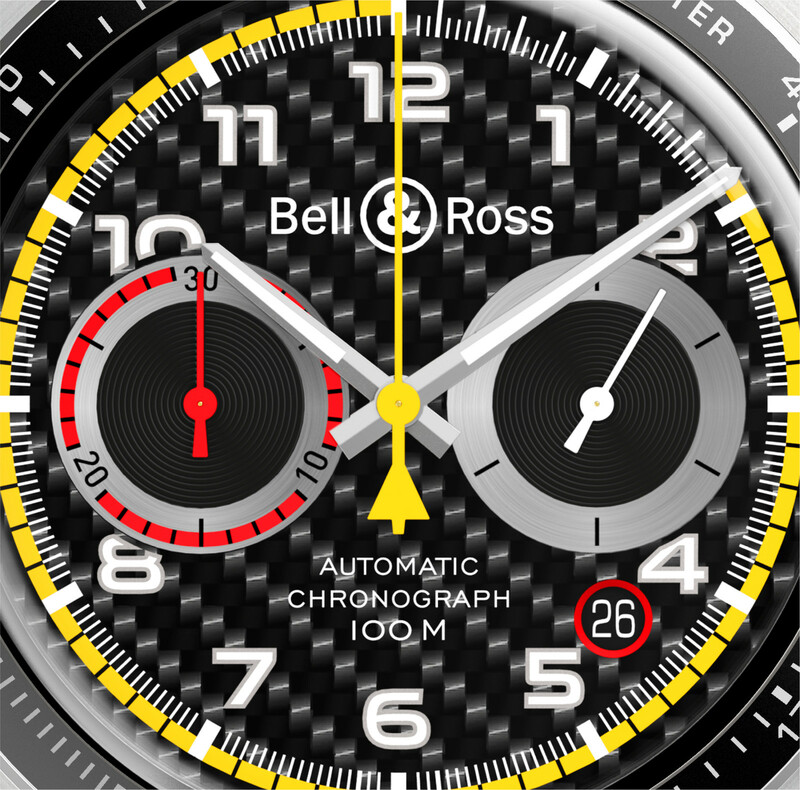 The hands are lined with yellow Super-LumiNova and they sit above a black checkered surface. The latter features two securing screws and the brand logo and name. Encircling the centre of the dial is a vibrant yellow hour track incorporating black Arabic numerals and white applied indexes, also treated with Super-LumiNova, providing excellent legibility even at night. 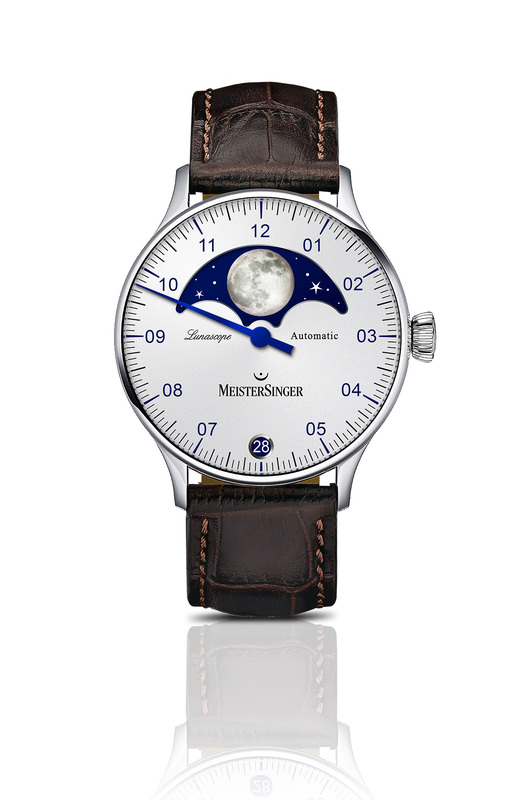 The off-centre dial is framed with a black minuterie, detailed with crisp white markings. A small seconds display is located in the lower portion of the dial. Again, it features yellow and grey tones. 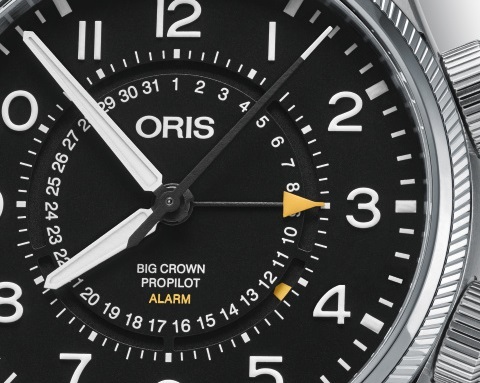 The prominent hand, incorporating black Super-LumiNova, and large-format numerals ensure excellent readability. The periphery of the small seconds display features a brushed finish and is cantillevered, seemingly floating above the adjacent bridges. The time indications sit atop a black gold DLC bridge adorned with colimaçon motif and endowed with gleaming bevelled edges. Adjacent to this, the other bridges are sandblasted and brushed. 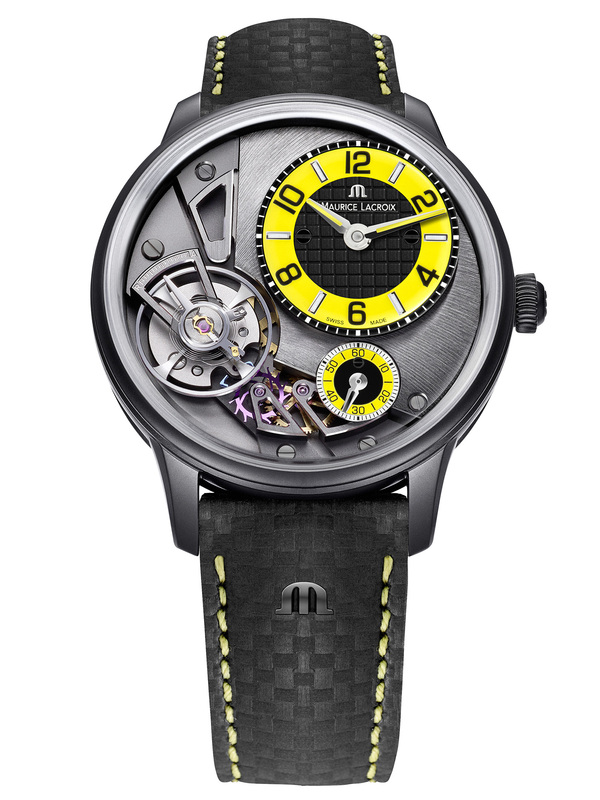 The Maurice Lacroix Masterpiece Gravity Limited Edition features a 43-mm-case, bearing a anthracite PVD-coating. It is water resistant to 5 atm. Inside the case works the Calibre ML230. 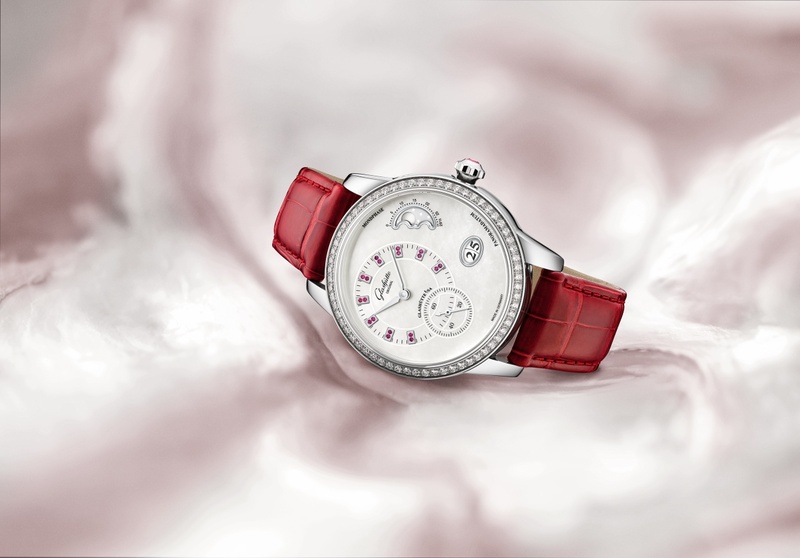 The manufacture movement is showcasing Maurice Lacroix’s watchmaking expertise. 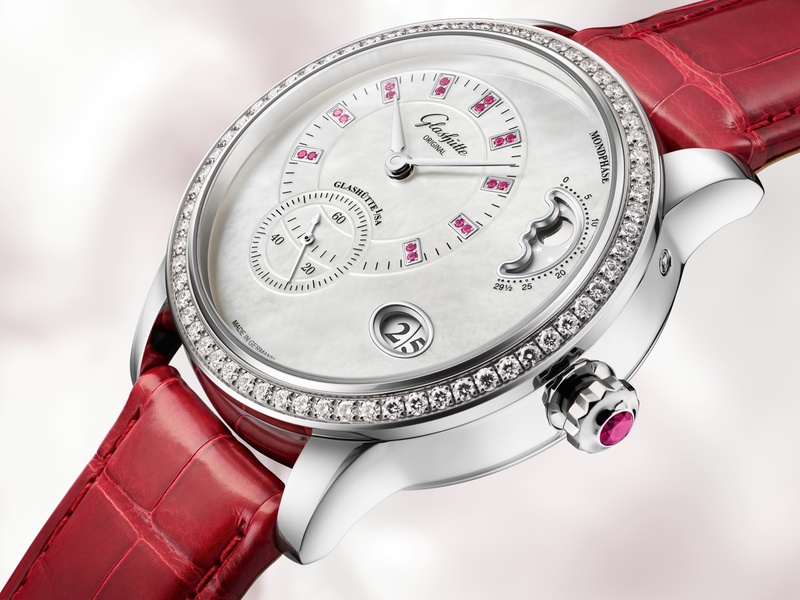 The oscillator is positioned dial-side, allowing the wearer to observe the hairspring and balance wheel brim with life. 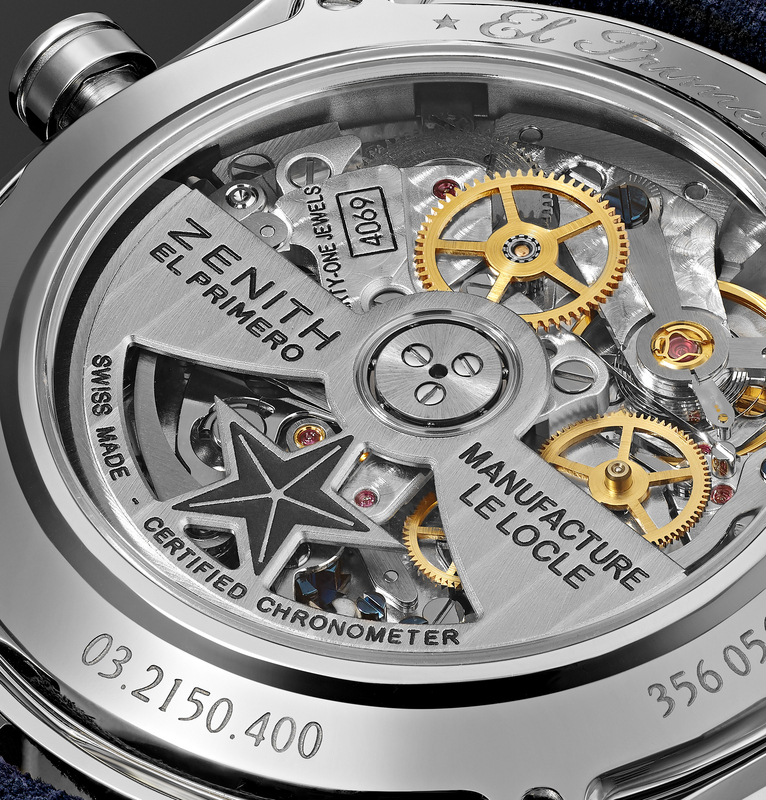 The sapphire crystal caseback makes the high-end finishing of the movement visible. 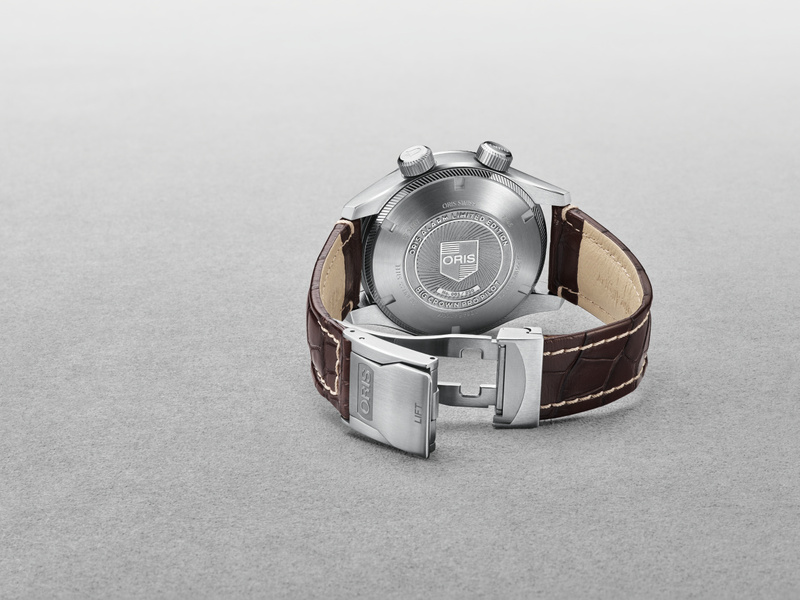 The automatic movement works at a frequency of 2.5 Hz and provides a 50-hour power reserve. 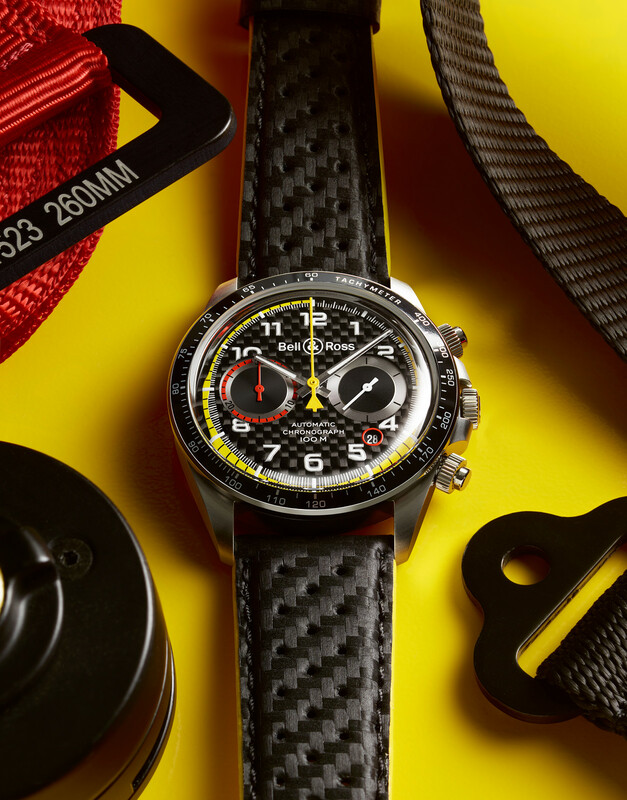 The timepiece is complimented by a black leather strap featuring yellow stitching.